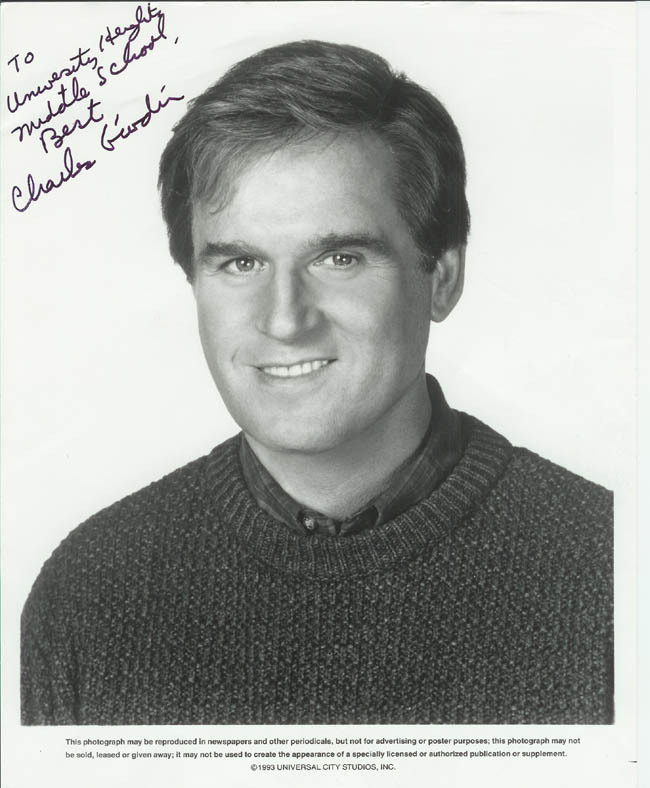 Charles Grodin is best known to my students through his appearance in the "Beethoven" movies. However, a few have seen him on "Sixty Minutes 2". The ones that have seen him there say his commentaries are funny, so I guess they like him.